To say that the iGaming industry is on the rise would really be an understatement at this point. We are witnessing the era where games are pushing the limits of the eSports industry which is predicted to grow up to $1.5 billion by 2020. This kind of market potential surely didn’t go unnoticed by the gambling industry and as a result of that, we are now seeing projects like PVP.ME, which is a startup betting exchange website, becoming more and more popular. For more information regarding the possibility of PVP.ME promo code, keep reading the review below. 2 Is There PVP.ME Promo Code? 3 How To Claim PVP.ME Bonus? The PVP.ME is an online betting exchange platform that offers its users some of the most unconventional betting experiences. Players can experience the in-play betting for video games among other things which is something iGaming industry is still getting used to. What makes PVP.ME different from other online bookmakers is that it is, as they proudly present, a betting exchange platform where the odds are influenced by the bettors themselves, not the bookmaker. According to the PVP.ME’s CEO, Yury Kolesnik, what was once reserved only for nerds, is now being popularised among general audience and we can expect that in the future, eSports will become a big part of the online gambling community. His project, PVP.ME has won the Summit of iGaming Malta (Malta) Startup Pitch 2017 and is now expecting potential investors to bring the whole project to life. Is There PVP.ME Promo Code? PVP.ME is currently in its beta version with a very rigid interface but it is enough to give us the taste of what is about to come. Unfortunately, we do not have PVP.ME promo code available at the moment but since the registration process has the possibility of entering a promo code we can expect to see this kind of promotions in the future. 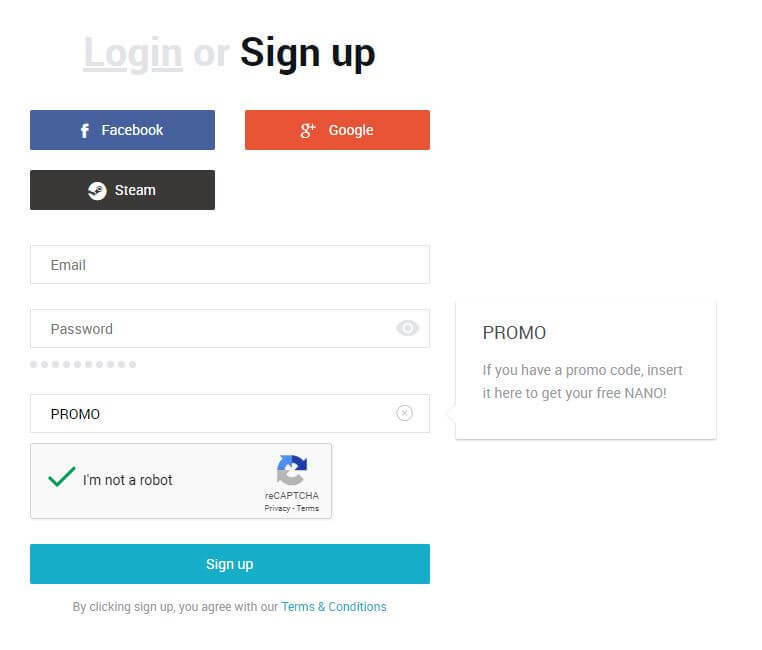 Since the whole thing is powered by the cryptocurrency called NANO, we can also expect their promotions to be connected to it. Maybe new customers will be eligible for some amounts of the NANO coin as part of the PVP.ME promo code. For now, we know that players can withdraw their funds in this cryptocurrency through their Shop section. How To Claim PVP.ME Bonus? Claiming any potential bonus is probably going to be done through the registration form. The registration process is very easy. Players can choose to use their existing information from Facebook, Google or Steam accounts in order to create their PVP.ME account or they can just fill in the email and password information of their choice and create an account that way. During the registration process, users also have the option to enter PVP.ME promo code if they have one. For now, we do not have any details about the PVP.ME bonus or any other kind of promotions on this platform. Just don’t forget that in order to use this platform you have to be 18 years or older. Even though it is still in the beta version, PVP.ME’s website is showing us some categories as an introduction to their platform. For example, during the recently finished World Cup in Russia, players could see games available to bet on in the Sports section. Things are really starting to get interesting when we acknowledge that there is also an entirely separate category named Crypto where, currently, there are only two coins to bet on, and those are NANO and Bitcoin. Players can bet whether the certain coin is going to reach specific value by the current date or not. What this means is that when the site becomes fully active, we can expect to see bettors predicting values of different coins from the crypto world. Considering how the value of these coins tends to change quickly, this can be a very interesting market for the online gambling community. It might get even more interesting with the use of PVP ME promo code. In the eSports world, things can easily change every minute. 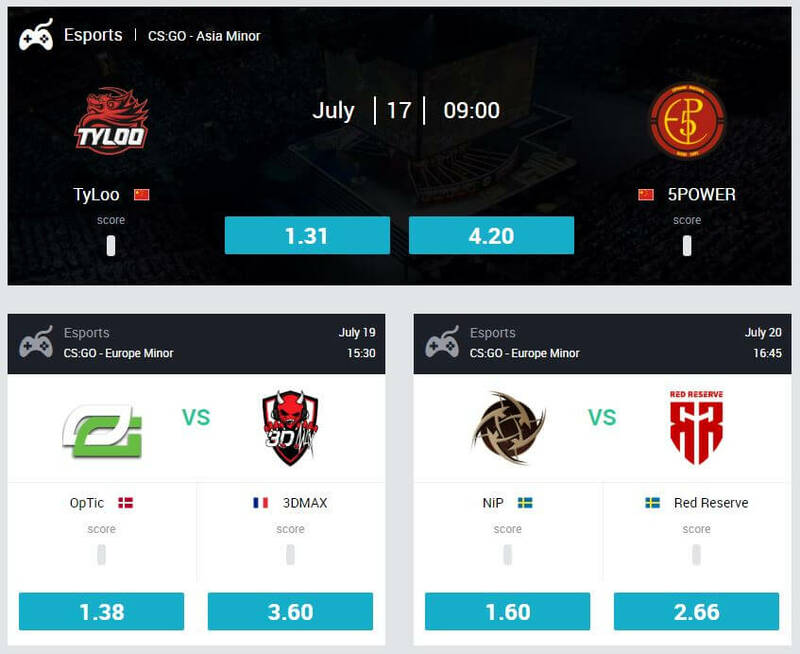 This is why PVP.ME has also introduced their In-Game feature which lets users place their bets during the specific parts of the matches. For example, in DOTA 2, you could easily place your bet while the teams are picking their characters. Who will win this map? If you are already familiar with the eSports and overall gaming industry, then you have probably already heard about Twitch. It is a dedicated live-streaming site for gamers of any kind. It comes as no surprise then that PVP.ME supports Twitch live streaming sessions on their site combined with PVP.ME’s interface that allows users to bet on the match outcome. This is a great thing for those who want to get more involved in the live stream and even make some money out of it in the case they predict the outcome correctly. During the stream, bettors can also make the use of the Stream Chat to share their experience with other bettors or even make new friends. So far we know that users can add funds to their accounts using some pretty standard payment methods which include Skrill and Visa. Users can also withdraw their funds using the previously mentioned NANO coin to their crypto wallet and use it later for any purpose they want. In that case, they might ask you for your ID. Keep in mind that PVP.ME charges a 2% flat commision on all winnings. This is certainly a big project and since it involves cryptocurrencies, having a good customer support team is a must. If you have any issues with your account or something is still unclear to you, you can contact them through the email address support@pvp.me. There is also a dedicated blog for users to read about the latest news and features from PVP.ME. This is probably the place where we will find out about any kind of PVP ME promo code. 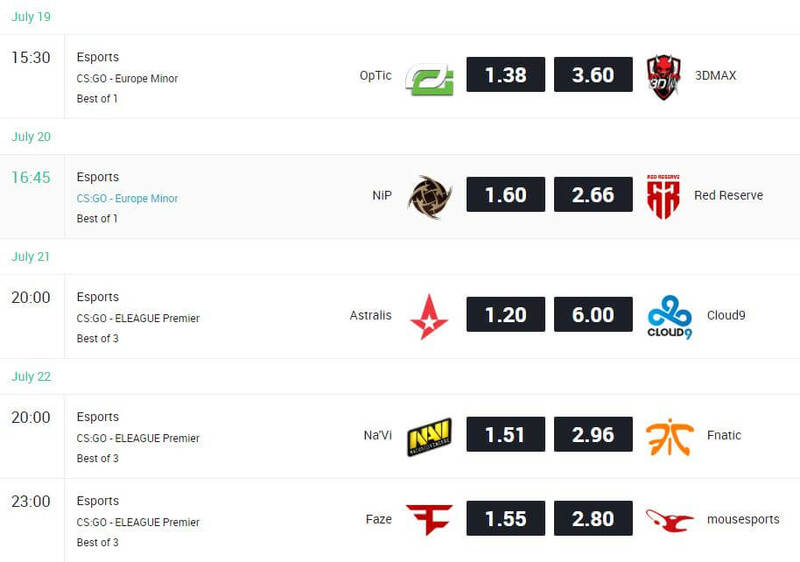 Even though eSports world isn’t totally unfamiliar with the online betting, this betting exchange platform is for sure something new on the market and all in all, has a great potential. For now, we can only hope that the investors will support Yury Kolesnik’s idea and push this project to the very end. For any updates on this topic or news about PVP ME promo code, visit this review in the future and see what we have for you.